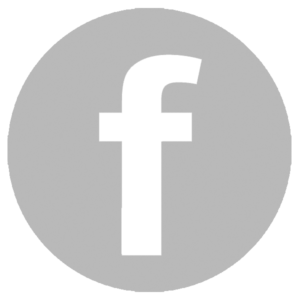 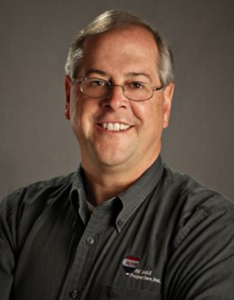 Rick on Real Estate presents, “The Myth of Mortgage Insurance”. 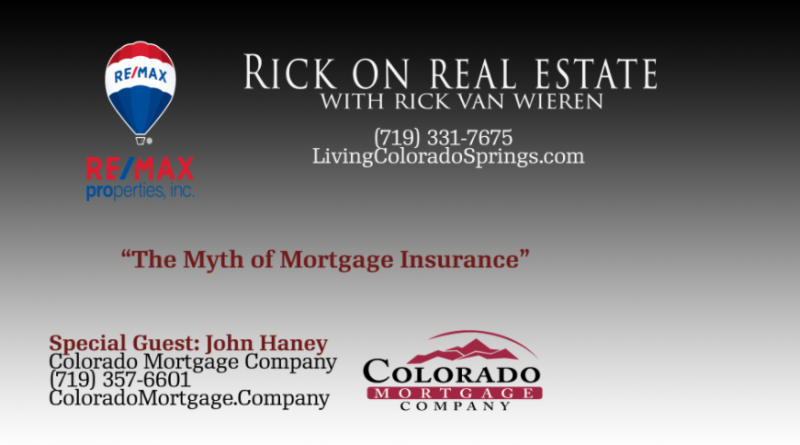 Special guest John Haney of Colorado Mortgage Company joins us for some inside knowledge on mortgage insurance. 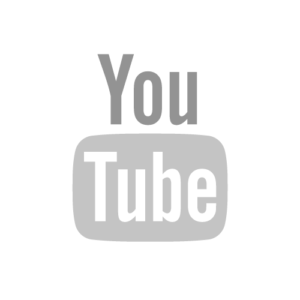 To view this video directly on Youtube, click here !